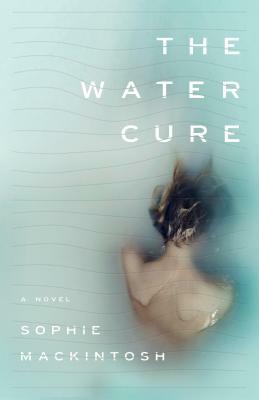 Long-listed for the Man Booker Prize, this chilling debut will get in your head and stay there. Cut off from society, three sisters live alone on an island with their father because he wants to protect them from the men on the mainland. Barbed wire protects the island. The sisters perform unsettling rituals under the watchful eye of their father. Then Dad goes missing. Then three strange men show up on the island. Then things get very, very intense.